On 17 February we had our first round-up session, with presentations by 6 participants. On 24 March there was a second round-up session, with presentations by another 6 participants! We encourage you to create your own timeline for implementing (further) classroom research (go back over weeks 1 to 5 materials to remind yourself how). 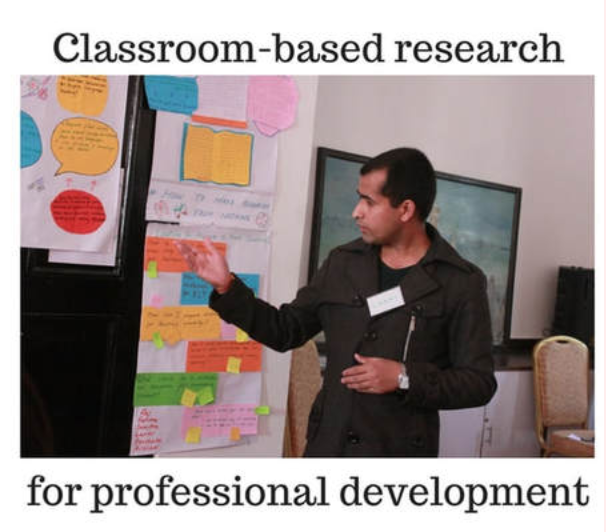 We also encourage you to join specific networks (the 'Teachers Research!' Facebook group, the Teaching English in Large Classes network (TELCnet) and IATEFL Research SIG) for further development in this area. If you have been participating in the EVO in Google+, we invite you to stay in touch and report back about your research there on an ongoing basis.